Full disclosure, I work for iHeartMEDIA. But, I promise you as sure as my name B ob Pittman, even if I didn’t work here, I’d love the iHeartRadio app (for the iPhone). Still kinda grumpy about the iPad version. Just sayin’. 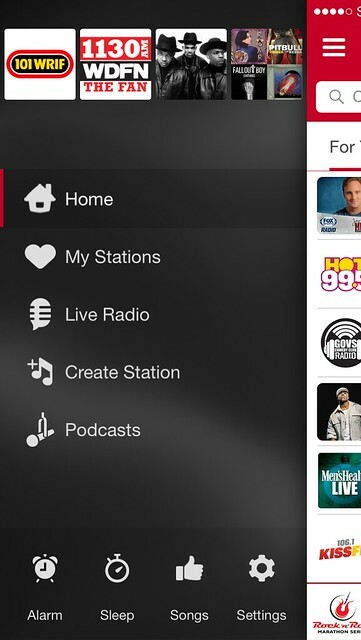 Today iHeart announced they surpassed 70-million registered users. Pretty cool, right? Hey, don’t just take my word for it. Even TechCrunch found it worthy of an article. And what’s so great about this app, you ask, right? I’m going to tell you what I think is the best thing – the Shows (aka Podcasts). There’s like an infinite world of Podcasts and shows on any topic. 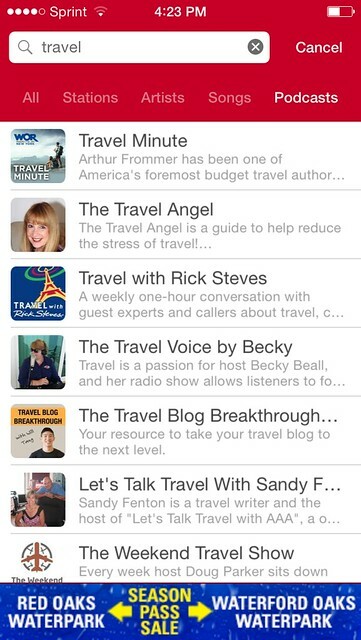 Just go to your iPhone (or Android, I guess) app and hit the Menu button in the upper left and then hit Podcasts. Now search …anything. Search “Travel”. Bam. Search “NBA” and all sorts of sports shows will show up. Like the Nerdist. It’s there. Do you read Men’s Health and want to listen to their weekly Podcast? 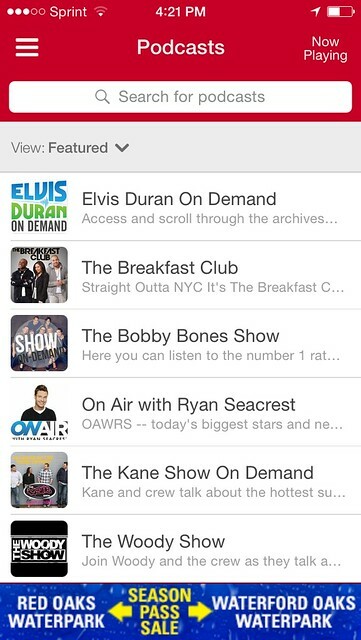 Just search “Men’s Health” and listen to the current episode or past episodes. My favorites are Jay Mohr’s sports hours and Sklarbro Country. What I’m saying is you can listen to your favorite local station, or you can listen to custom stations based on an artist or genre (the Pandora design), or you can listen to pre-programmed stations like My ’80s Station,the ’80s Movie Heartbreak Station, or GenX Radio …stations that someone else curated and researched, or you can listen to a Podcast, or last night’s Jimmy Kimmel monologue, or some financial reports from ABC News Business. Not sure if I’m a trendsetter, corporate shill, or a fanboy. But I like this better than Pandora or Spotify. There, world. Now you know.